The Esato board was our usual place for finding new and appealing Sony Ericsson concepts, but for a while now, their users seem to have gone on holiday. 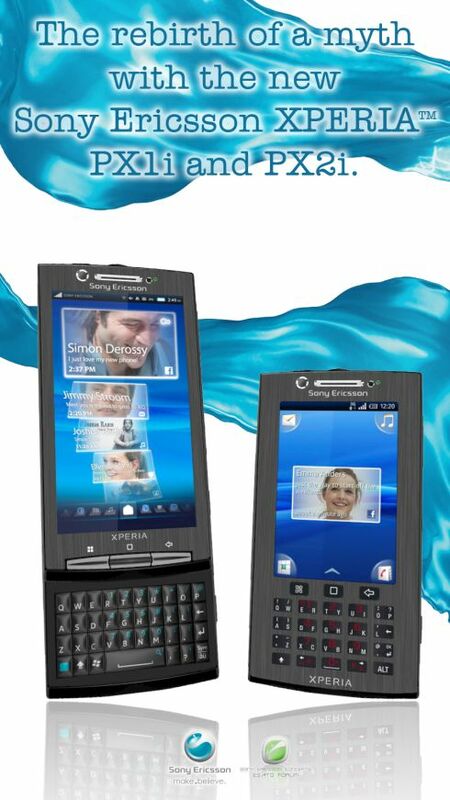 Luckily, at least juris15 is back and he shows us the Sony Ericsson XPERIA PX1i and PX2i concepts, available below. He claims that he copied the X10 design and added it a little something extra.